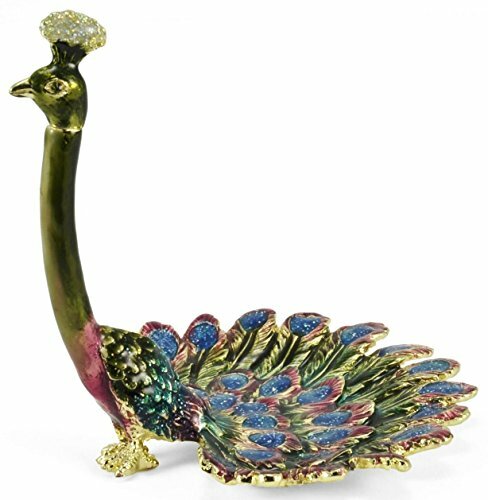 A gorgeous, stylish and striking item of jewelry display, this astonishing keepsake box is the perfect manner of presenting and safekeeping your pieces of jewelry at the same time! 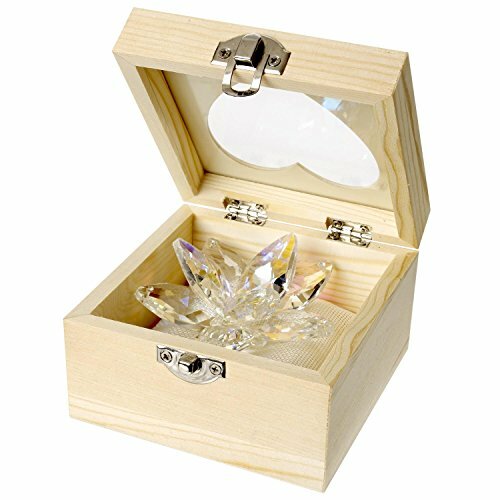 The beautiful lotus shape has been manufactured out of a fine and superior crystal, while the keepsake box was crafted out of strong and resilient wood. 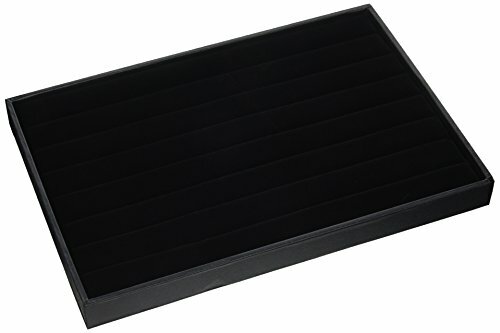 A gorgeous, stylish and striking item of jewelry display, this astonishing keepsake box is the perfect manner of presenting and safekeeping your pieces of jewelry at the same time! 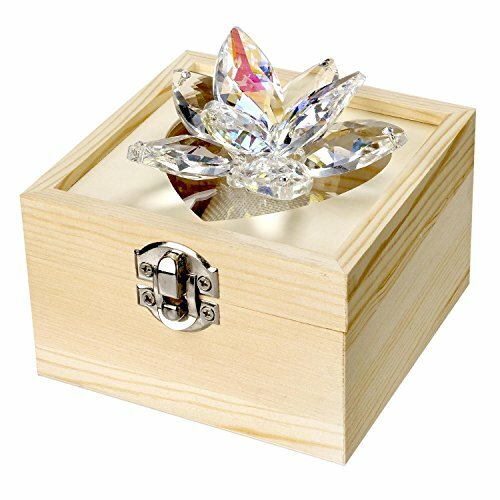 The beautiful lotus shape has been manufactured out of a fine and superior crystal, while the keepsake box was crafted out of strong and resilient wood, which means that it is also going to be very durable and reliable in time! 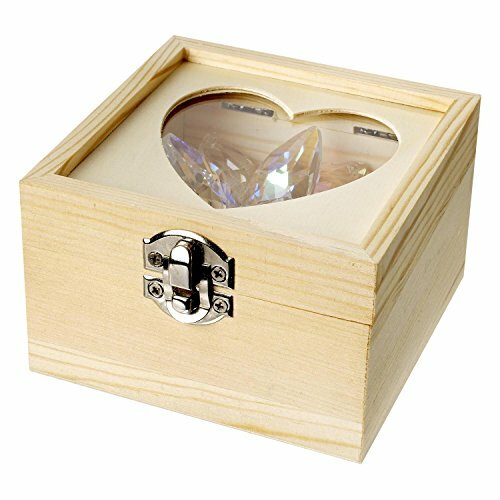 The box itself has been finely cut and polished, it has got a chic and neat fair creamy surface and it also features a beautifully shaped heart glass top on the lid, which will allow for the display of your jewelry and also of the lotus at all time! 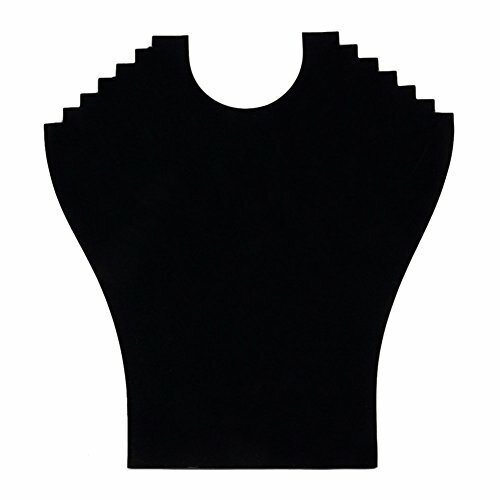 Moreover, the box can also be secured with a lock and key, therefore keeping your jewelry safe all the time! 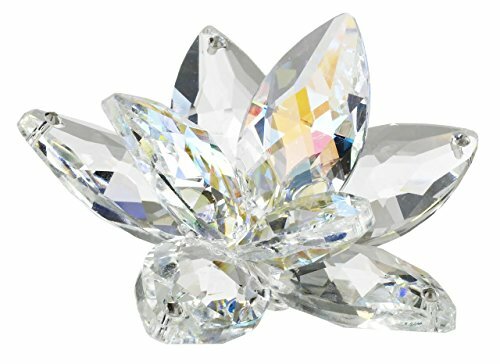 The crystal lotus is a true display of lush and gorgeous design, it is reflective, sparkly and bright in the sunlight, casting off adorable and impressive rainbow rays when it is shined upon! 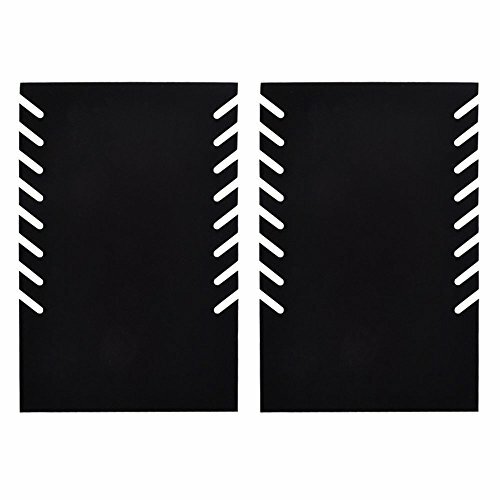 This amazing piece of art is ideal for the display and storage of all kinds of trinkets, pieces of jewelry, accessories and anything that you want to have safely and elegantly displayed. 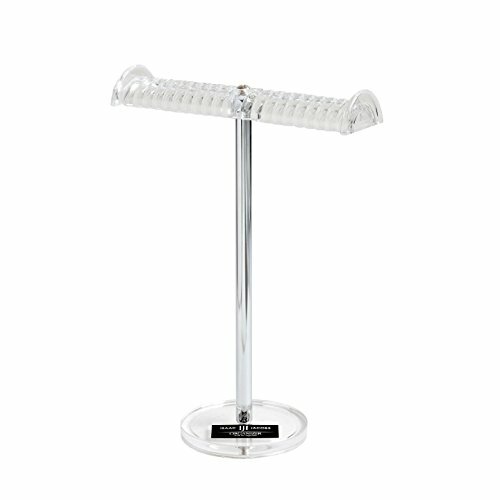 It is an astonishing jewelry display item that will definitely never go unnoticed! 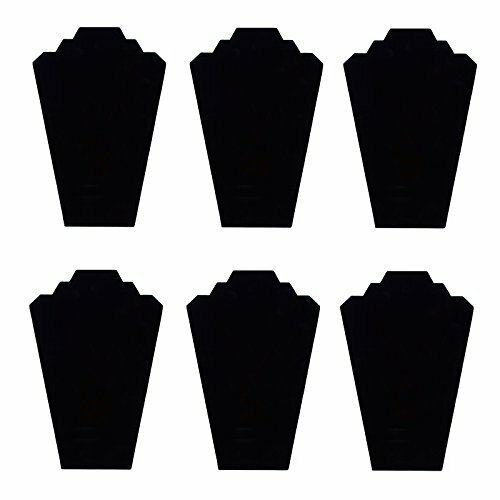 The overall dimensions of the jewelry box are: 4.25” W x 4.25” H x 5” D and its weight is 1 pound; the crystal lotus shape measures: 3 x 1.5 x 2 inches.